Speaking at the Scotia Howard Weil Annual Energy Conference in New Orleans, Kibsgaard said the oilfield service company is projecting that exploration and production investment levels in North America will be down more than 10 percent in 2019 compared to 2018. Crude oil prices are still recovering from a dramatic drop in the fourth quarter of 2018. Although revenue from the company’s international markets such as Africa, Asia and Latin America are expected to grow by high single-digit numbers, Kibsgaard said a number of factors are affecting activity in North America. In addition to lower investments in North America, Kibsgaard said Schlumberger anticipates more technical challenges from issues such as how drilling more than one well on a same lease impacts production. And with more drilling expected to take place outside Tier 1 acreage, Kibsgaard anticipates hitting a plateau on previous trends such as drilling longer laterals on horizontal wells and proppant use per stage. 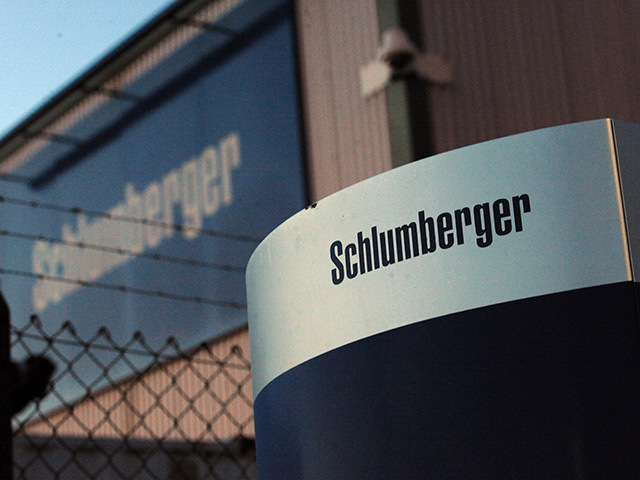 Founded in 1926 and headquartered in Paris, Schlumberger has its U.S. headquarters in Houston. The company finished 2018 with a $2.2 billion profit on $32.8 billion of revenue. 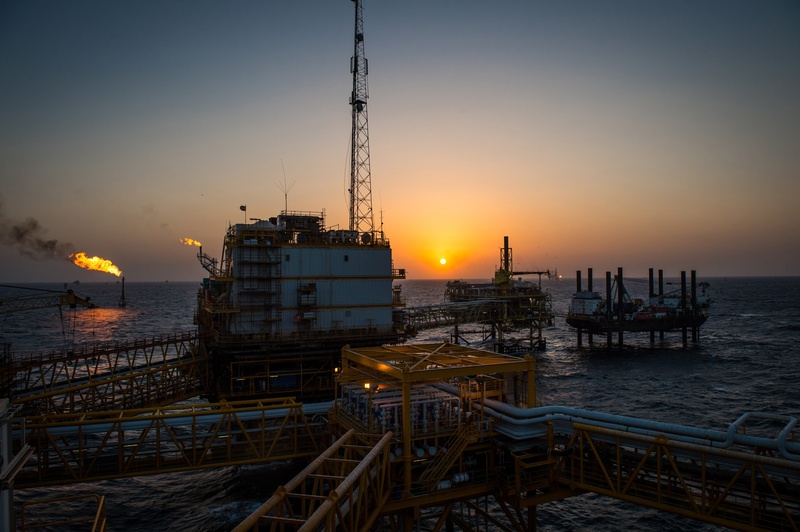 Schlumberger’s international operations accounted for $20.4 billion of revenue in 2018 while the company’s North American operations accounted for $12 billion.